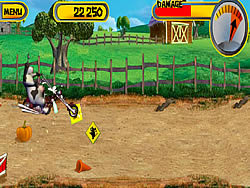 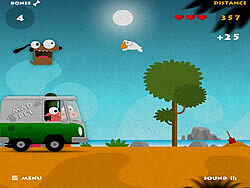 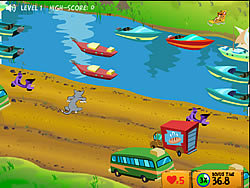 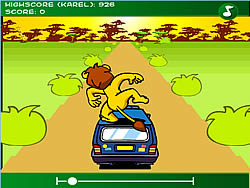 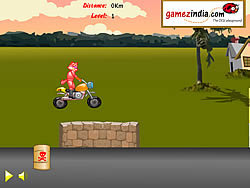 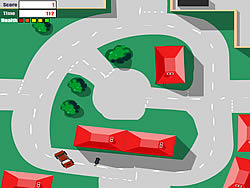 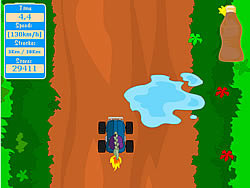 Animal Games - BikeGames.com - Play fun free bike games. 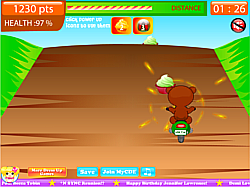 Collect all coins through 10 levels and select your favourite rider! 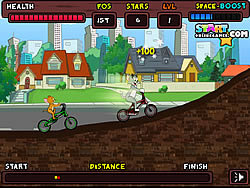 Enjoy this fantastic bicycle game. 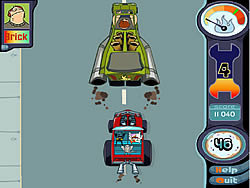 Drive your car and kill as many cats as you can. 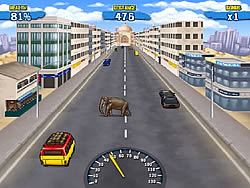 Race and perform incredible stunts at the same time. 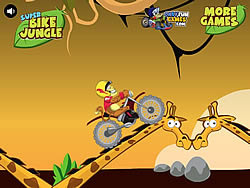 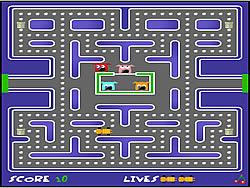 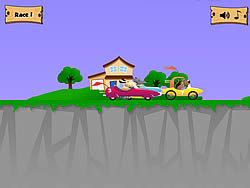 Draw a line that will allow you to ride over it and pick up all the bananas and reach the exit.